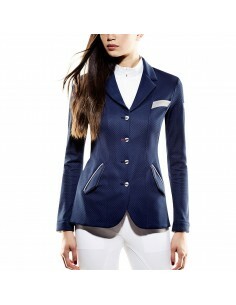 Spend 60,00 € more and get Free Shipping! 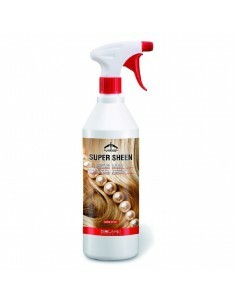 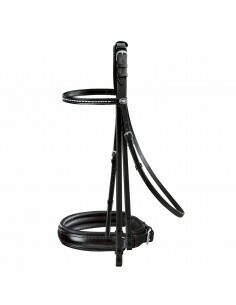 Free shipping for orders over € 60 in products. 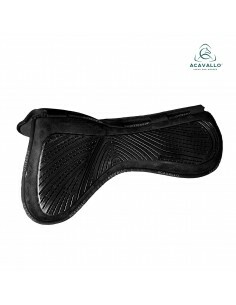 Only valid for orders with destination Península (mainland Spain). 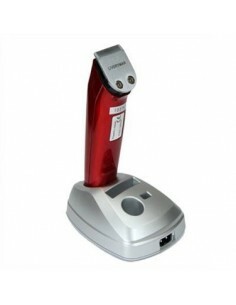 It is not applicable for the rest of the destinations. 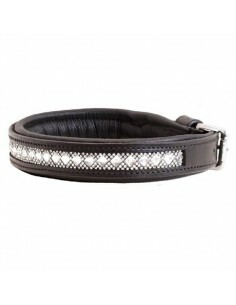 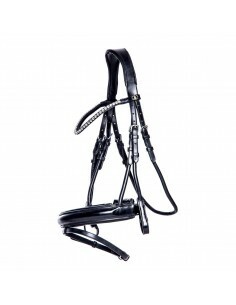 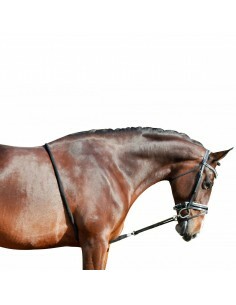 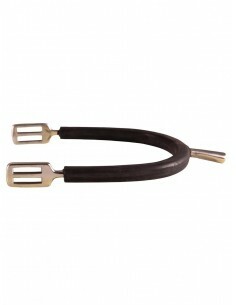 Bridle ideal for sensitive horses made with the best leather very flexible. 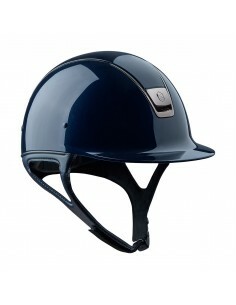 Improved design with the displaced headpiece and cross noseband. 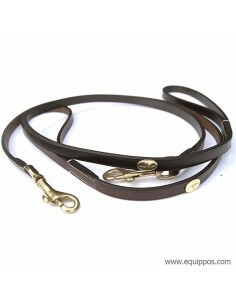 Snaffle therapeutic work bridle made 100% with Dy'on leather of great quality and flexibility. 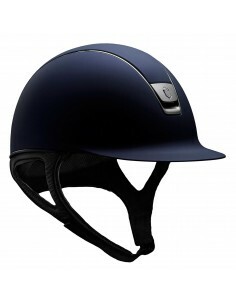 It has a back-displaced headpiece for horses with neck sensitivity. 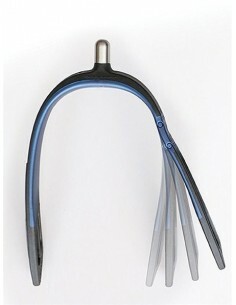 Thanks to the crossed system of the drowning allows the head to stay away from the ears. 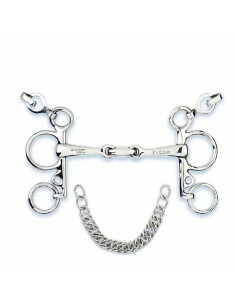 The noseband also has a crossing system through the lower part through the throat and the jaw. 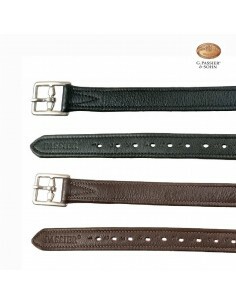 Matching color stitching. 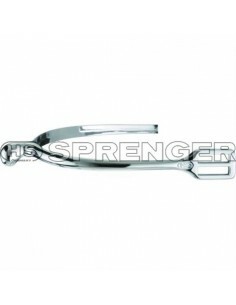 Stainless steel buckle. 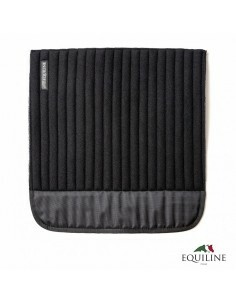 Equippos, founded in 1993, opens its store in the city of Barcelona and begins its activity in the sale of accessories, clothing and accessories for the horse riding sector, both professionally and leisurely and free time. 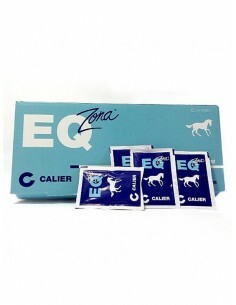 In 2002, it innovated and was one of the first companies in the horse riding sector to offer its catalog to the internet. 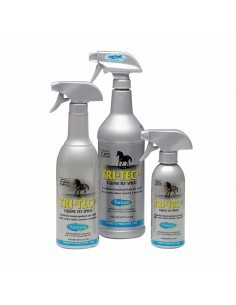 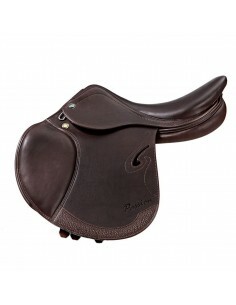 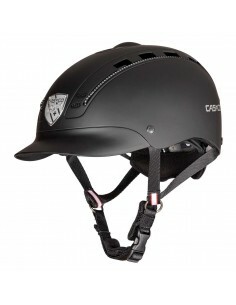 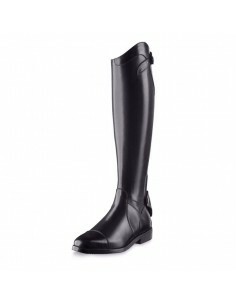 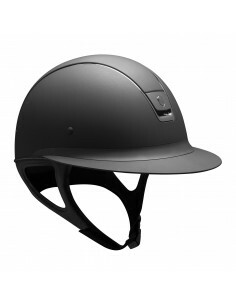 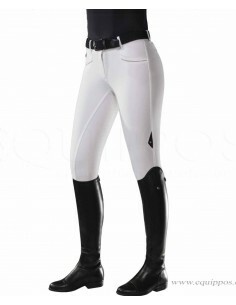 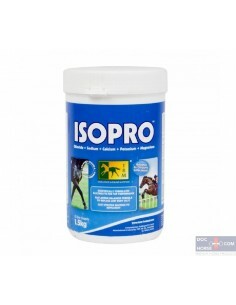 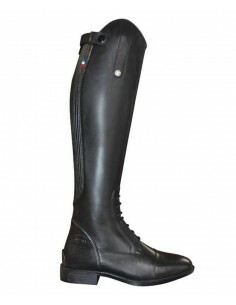 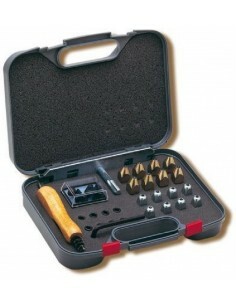 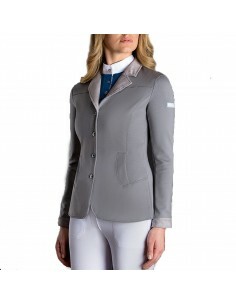 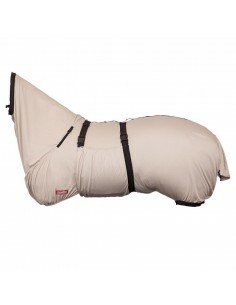 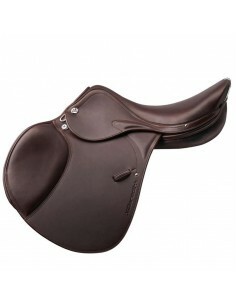 Currently at Equippos you will find an unbeatable selection of items for horse riding. 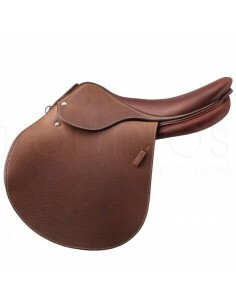 Everything you need to ride both professional and non-experienced user. 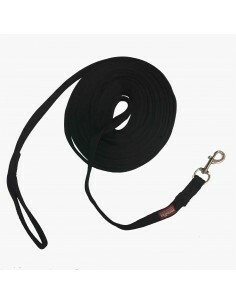 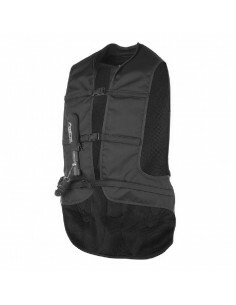 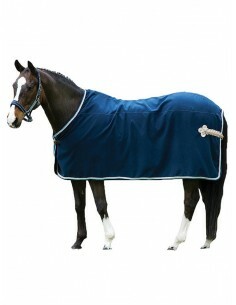 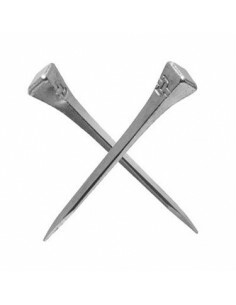 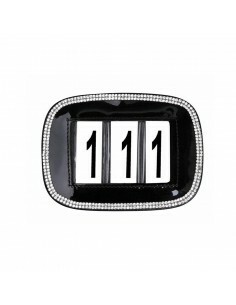 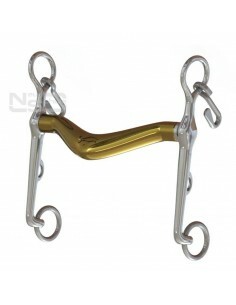 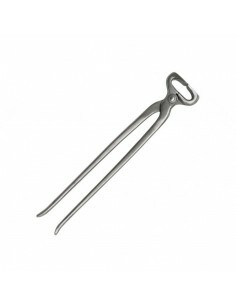 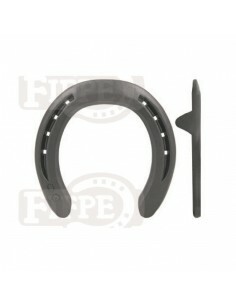 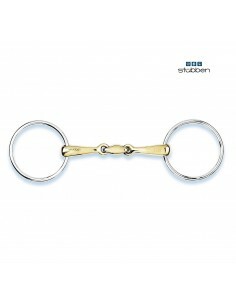 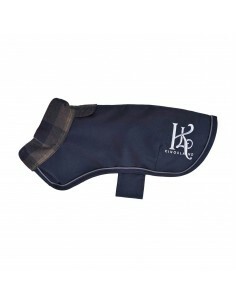 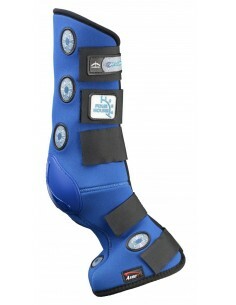 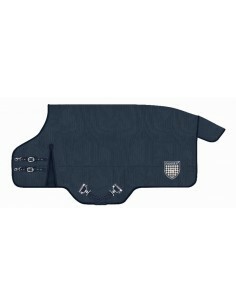 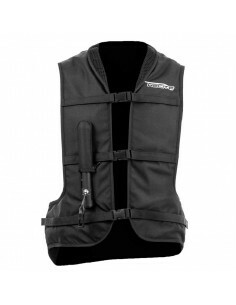 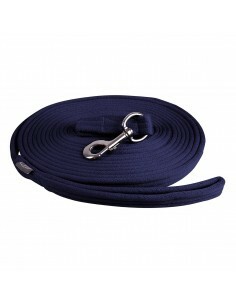 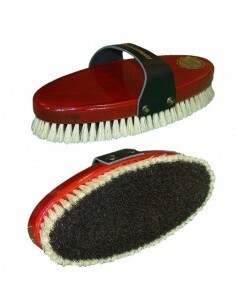 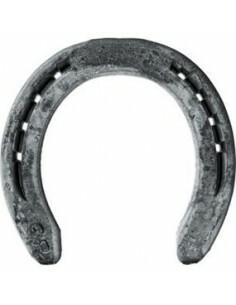 We have the best selection of horse riding accessories and accessories for horses. 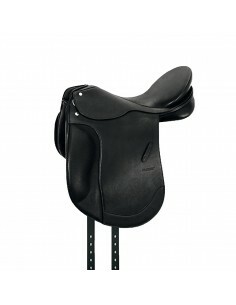 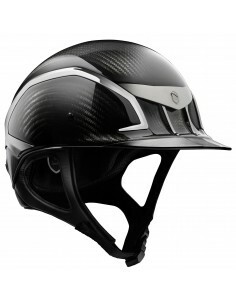 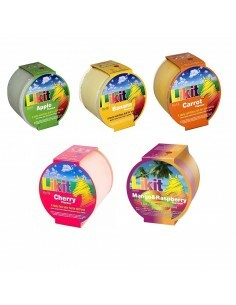 We are backed by 26 years in the sector of the commercialization of riding products. 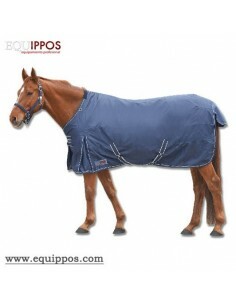 The website www.equippos.com uses its own and third-party cookies to collect information that helps optimize your visit to its web pages. 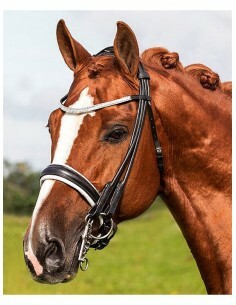 Cookies will not be used to collect personal information. 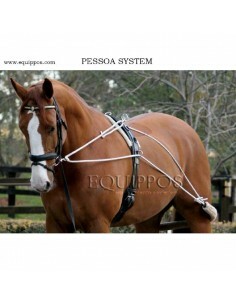 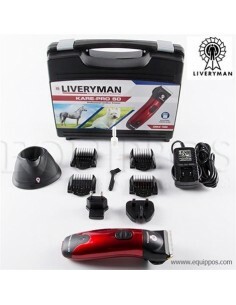 You can allow its use or reject it, you can also change its configuration whenever you want. 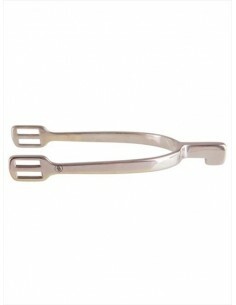 You will find more information in our Cookies Policy.